Two minutes is a weird amount of time to stand at the sink with a brush in your mouth. And if you don't use an electric brush with an automatic timer, what are you supposed to do, look at a stopwatch? 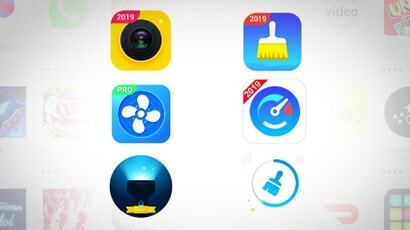 I've reported before on the lack of good tooth brushing apps; there's one ok one for kids, and that's it. But Gimlet has come to the rescue with a two-minute, twice-daily show called Chompers. 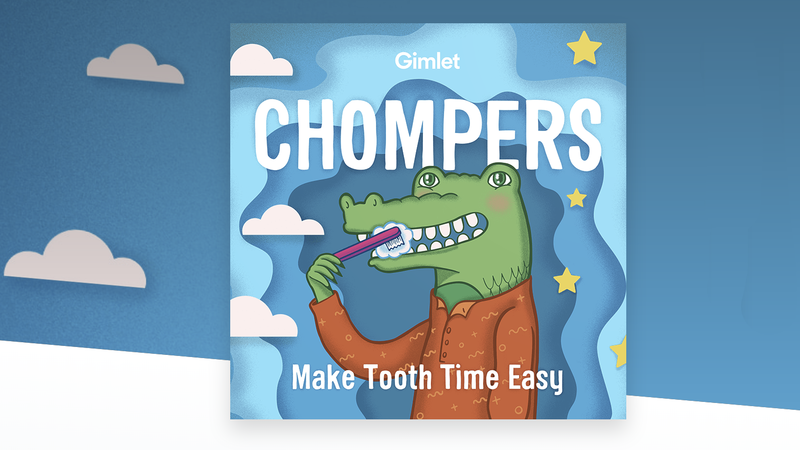 You can find Chompers on any podcast service, or use the Alexa skill. I'm a weirdo who has an Echo Dot in my bathroom, so I can say "Alexa, start Chompers" when I'm ready to brush, and I'll be treated to two minutes of facts, jokes, or brainteasers. (This week, the theme is animals.) The one feature the Alexa skill has over an ordinary podcast: It can keep track of how often you've brushed, and encourages you to keep a streak going. Chompers even reminds you when it's time to switch from one quadrant of your mouth to another. The only problem I found is that it assumes that only kids will be using it. You can't just enable Chompers like you would any other Alexa skill; I had to ask a grownup (that's, uh, me) to go into the Alexa phone app to enable it, and to agree that I understood it would be collecting information on my kids (specifically, when and whether they brushed). Only problem is, I was using it for myself. Can't a grownup enjoy some animal facts each morning and night? Pretty sure most adults know how to brush their teeth. That's why it's aimed at kids.